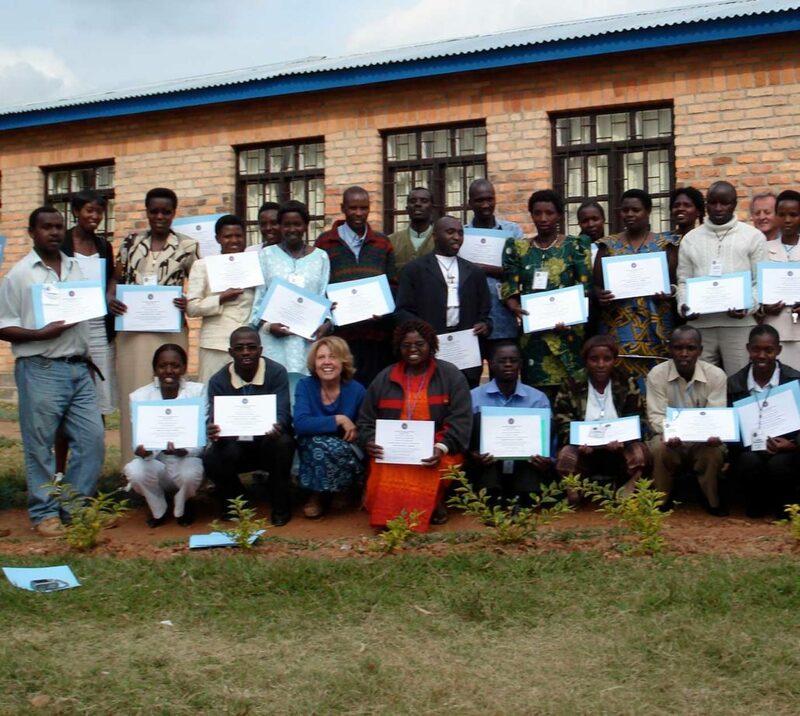 Fund the TFT Foundation Endeavor in Rwanda – Support our Thought Field Therapy (TFT) volunteers bring Trauma Relief to Rwandan Prisoners, family and staff and make a significant contribution to the Rwandan genocide healing process. “Compassion is not religious business, it is human business, it is not luxury, it is essential for our own peace and mental stability, it is essential for human survival.” Dalai Lama XIV. 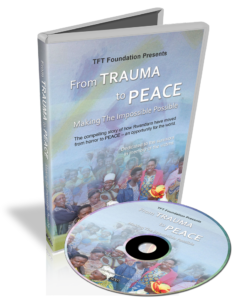 Help support our Thought Field Therapy (TFT) volunteers as they bring trauma relief to Rwandan prisoners, their families and staff—a significant contribution to the genocide healing process. Help us make it a reality! lodging, food and other local logistics for our TFT volunteers in Rwanda. 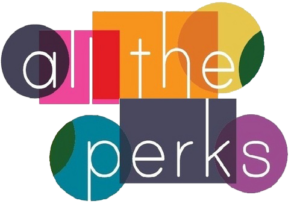 With just $25,000 we can make it sustainable. In a historic, humanitarian decision by the Rwandan General Commissioner of Corrections, a Memorandum of Collaboration with TFT Foundation has been signed to bring TFT to all Rwandan prisoners, their families and prison staff nationwide. Just imagine how this model would open the doors to offering similar rehabilitation and reintegration opportunities in prison systems worldwide and help reduce recidivism! During the Rwandan genocide in 1994, an estimated 500,000–1,000,000 Rwandans were killed during the 100-day period from April 7 to mid-July. After the genocide, the pace of arrests overwhelmed the physical capacity of the Rwandan prison system. The country’s 19 prisons, designed to hold 18,000 inmates, were holding 100,000 people by 1998. Since 2010, the TFT Foundation has sponsored multiple trauma relief missions to Rwanda, during which a community-led TFT deployment model was refined and proven extraordinarily effective. 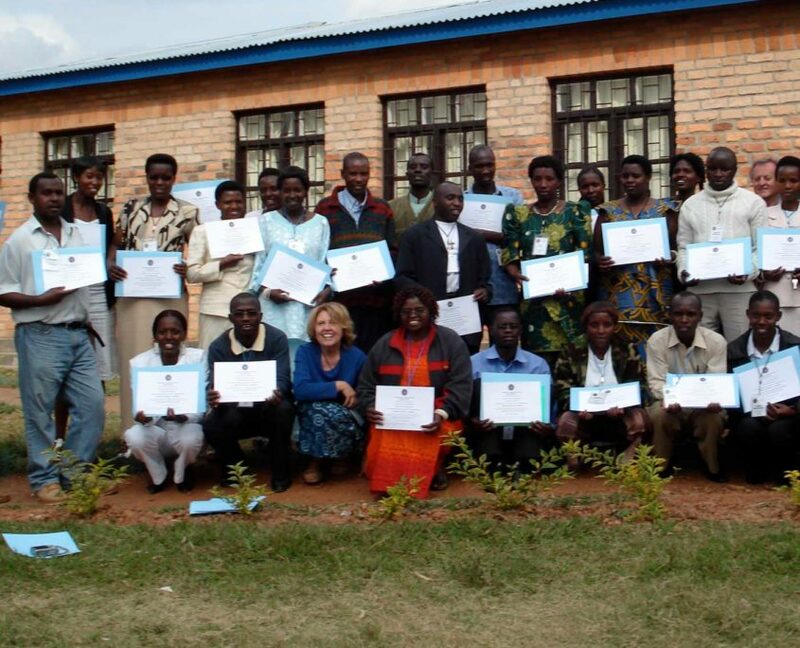 In 2016, the foundation-sponsored Izere Center had the opportunity to provide a TFT pilot training to Rwanda Correctional Service (RCS) staff, and the training’s extraordinary success led to an invitation from the RCS Commissioner General to train the remainder of the RCS staff throughout the country’s prisons. We are very pleased to share that project execution is off to a good start. The first training was delivered in fall 2016, and a second one was delivered in March 2017. The RCS project teams operate in close collaboration with the RCS existing medical and psychological service providers. Psychologists, psychiatric nurses, and social workers are also trained and incorporated in permanent teams at the respective prisons where appropriate and possible. With adequate funding, the TFT Foundation will be able to supplement the local team’s progress monitoring efforts with independent reviews of the ongoing work. 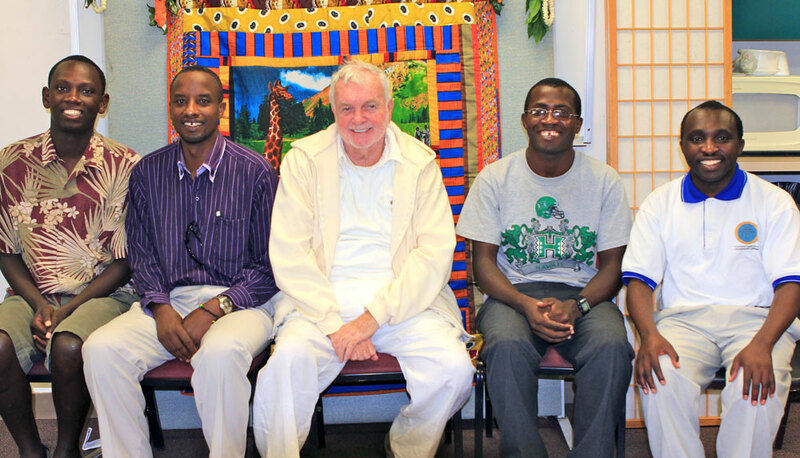 Discussions are ongoing with researchers involved in the previous TFT Foundation missions and research in Rwanda to fulfill that opportunity. 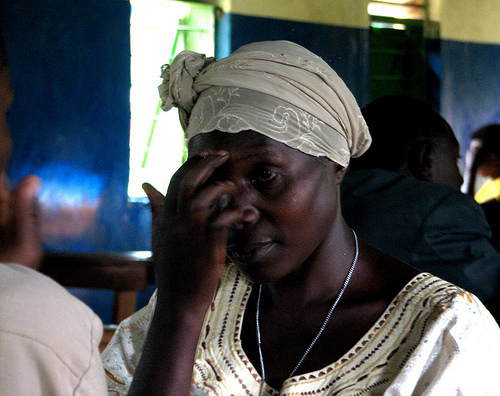 The RCS project represents a key opportunity to support the healing process in Rwanda. Furthermore, a successful deployment of TFT as a core competence within the prison system in Rwanda, for both staff and inmate, would open the doors to offering similar rehabilitation and reintegration opportunities in prison systems worldwide. The perspective of potentially bringing this model back to North America, with the highest rate of imprisonment per capita worldwide, is very heart-warming. Both inmates and re-entry populations, while on probation and beyond, would tremendously benefit from TFT training and treatment, potentially helping reduce recidivism. This long-term vision would, of course, be carried out in partnership with organizations that have had success with rehabilitation and reintegration work, to leverage other proven methodologies and practices in this area. TFT Foundation provides professionally executed Thought Field Therapy Trauma Relief and Trauma Relief Training where invited, whenever financially and physically possible. TFT Foundation is a nonprofit humanitarian relief, education and research organization.